The Elevate-KHS Pro Cycling Team descended on Tulsa Tough with authority, finishing 1-2-3 on the first night of racing. Through the weekend, they would place 2nd and 3rd on Saturday with another commanding win on Sunday, to include the RedBull KOM Jersey as well. 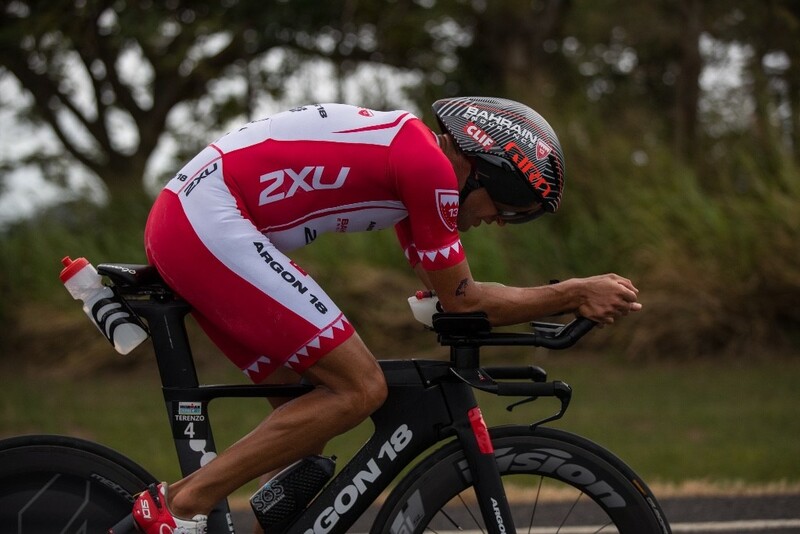 Ultimately, Alfredo Rodriguez won the overall with teammate Scott Law in 2nd and Sam Bassetti close behind in 5th. Williams Takes Armed Forces Cycling Classic! The Elevate-KHS Pro Cycling Team was excited to toe the line in Virginia for the first time to contest the tow-day event at the Armed Forces Cycling Classic. 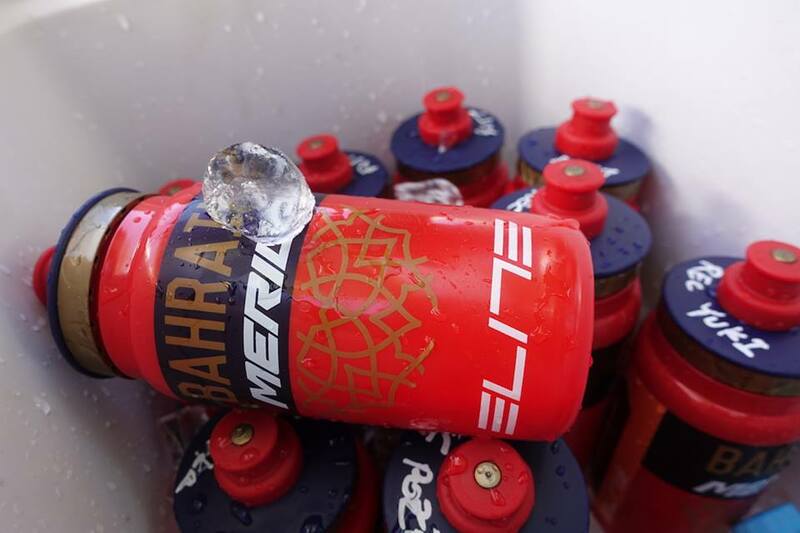 Eder Frayre sprinted to 10th place on Saturday at the Clarendon Cup, leaving the squad hungry for a podium performance on Sunday at the Crystal Cup. With cohesive teamwork and commitment to place sprinter Cory Williams on the top stop, Cory sprinted to a hard fought victory on the day. 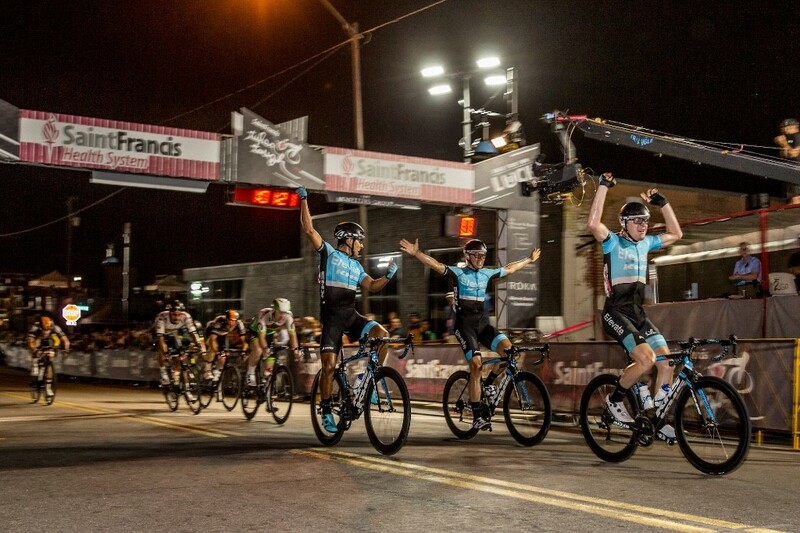 With an extremely successful start to the month of June, the Elevate-KHS Pro Cycling Team has climbed from 3rd place to 1st overall in the PRT and USA CThe Elevate-KHS Pro Cycling Team descended on Tulsa Tough with authority, finishing 1-2-3 on the first night of racing. Through the weekend, they would place 2nd and 3rd on Saturday with another commanding win on Sunday, to include the RedBull KOM Jersey as well. Ultimately, Alfredo Rodriguez won the overall with teammate Scott Law in 2nd and Sam Bassetti close behind in 5th. With an extremely successful start to the month of June, the Elevate-KHS Pro Cycling Team has climbed from 3rd place to 1st overall in the PRT and USA Cycling Rankings. With this jump, the team has also placed 4 riders in the top 11, thanks in part to wins such as Sam Bassetti's Winston-Salem Victory and Alfredo Rodriguez winning the Overall at Tulsa Tough.ycling Rankings. With this jump, the team has also placed 4 riders in the top 11, thanks in part to wins such as Sam Bassetti's Winston-Salem Victory and Alfredo Rodriguez winning the Overall at Tulsa Tough.